Kuala Lumpur, Malaysia – For a legion of armchair enthusiasts, the disappearance of MH370 is an opportunity to spin increasingly far-fetched conspiracy theories about what happened to the plane once it vanished from radar on March 8, 2014. For the families of the 239 passengers and crew who were on board, the world’s biggest aviation mystery has meant five years of grief, bewilderment and disbelief. KS Narendran’s wife was one of the passengers. 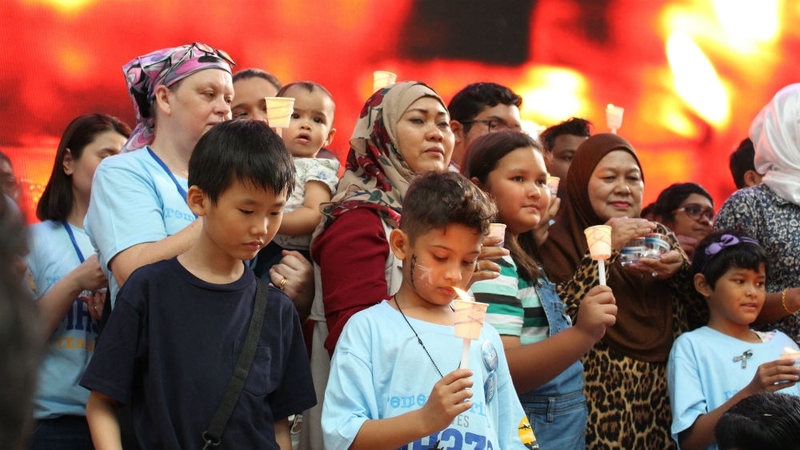 Every March, since she disappeared, he has travelled from his home in Chennai, India to Kuala Lumpur to remember those on board and keep up the pressure on Malaysia’s government to continue the search. This year, the fifth anniversary of the plane’s disappearance, he admits he thought twice about making the trip. Soon after the Boeing 777-200 vanished – less than an hour into an overnight flight from Kuala Lumpur to Beijing that should have taken around six hours – it emerged its communications systems had been turned off. Military radar then revealed the aircraft had turned back across Malaysia, skirted the island of Penang, and headed towards the northern tip of Sumatra. Some 26 countries joined the search-and-rescue mission, but could find nothing. Weeks later, the Malaysian government announced MH370 had flown until it ran out of fuel, ending its journey thousands of kilometres from Beijing in the depths of the southern Indian Ocean. Officials were able to reach that conclusion after discovering the aircraft had been responding to satellite pings sent out by the Inmarsat system, which enabled them to plot an arc of where the plane might be. The official investigation report, amounting to nearly 500 pages and numerous appendices, was finally published last July, but it offered little that was new. It acknowledged shortcomings in Malaysia’s response to the plane’s disappearance and said foul play could not be ruled out even though there was no evidence of stress or strange behaviour among the crew or passengers. After five years, and the discovery of only a few pieces of wreckage, experts say the time has come to take another look at the initial investigation. In the immediate aftermath of the plane’s disappearance, the government, the national carrier and Malaysia’s civil aviation authorities were widely criticised for their handling of the crisis. But that administration was removed in elections last May, raising hopes the new leadership – Malaysia’s first change in government in 60 years – would show a renewed interest in discovering what happened to MH370. “There was a certain expectation that things would be different,” Narendran said. 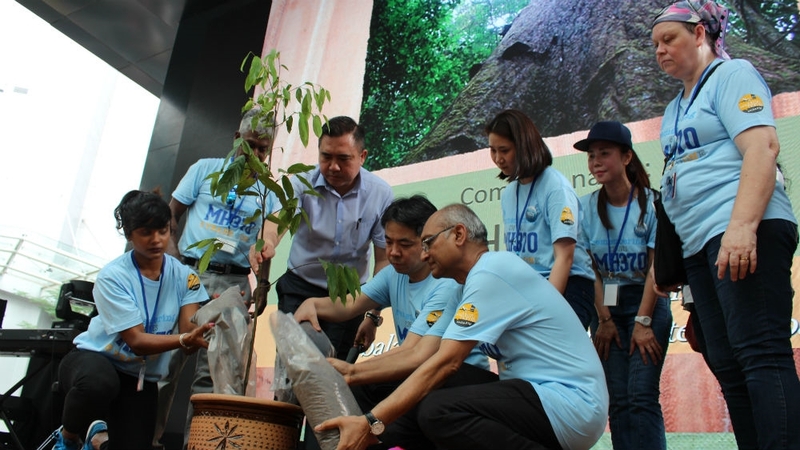 Malaysia’s Transport Minister Anthony Loke joined the families’ memorial on Sunday, planting a tree and inspecting two pieces of wreckage put on public display for the first time. He insisted all the information gathered during the investigation had been published, but said the government was willing to consider new search proposals based on “credible leads”. “We are awaiting a specific proposal, especially from Ocean Infinity,” he told reporters. The US technology group Ocean Infinity scoured the seabed over five months last year in an ultimately fruitless search for the fuselage. The official search, covering some 200,000 square kilometres of remote ocean and conducted by Australia, China and Malaysia, ended a year before that. Ocean Infinity focussed its operations to the north of the arc established by the Inmarsat data after the final report of the Australian Transport Safety Bureau (ATSB) suggested that might be the plane’s final resting place. Drift modelling as a result of the wreckage found in Africa also pointed to the northern end of the arc. The company’s CEO Oliver Plunkett in a video broadcast from Argentina said the team had been “refining and improving” their search equipment after successfully recovering a submarine that had been lost for more than a year. It is now offering to resume the search on the basis, once again, that the company will be paid only if the plane is found. Family members are urging the government to consider all search offers, setting aside a budget of $70m, the amount it would have had to pay Ocean Infinity if it had found the aircraft last year. “It’s a risk-free investment in the future of aviation safety,” said Grace Nathan, whose mother was on board MH370. She is now the spokeswoman for the families’ support group known as Voice370. ATSB concluded the plane had probably hit the water in a “high and increasing rate of descent”. The confirmed wreckage also suggests the effect took place at medium to high speed. Since MH370 vanished, airlines have made improvements to their operations and many aircraft are now tracked in real time, especially across oceans. “We need to find the wreckage so we can get the black boxes,” said Gerry Soejatman, an aviation analyst based in Jakarta. The aviation industry often describes flying as the world’s safest form of transport. Jacquita Gonzales, whose husband Patrick was the inflight supervisor on MH370, recalls he often said the same thing. 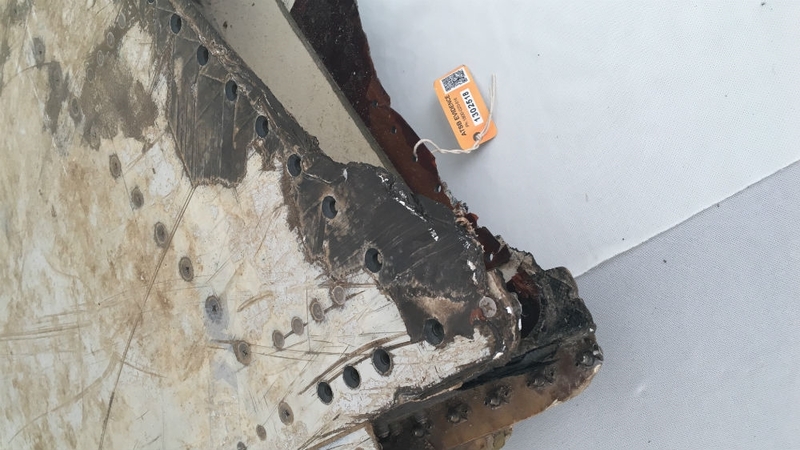 But with MH370 still lying somewhere in the remote Indian Ocean, family members say only when the wreckage is found, the black boxes recovered, and answers found to the questions of what caused the 777’s disappearance can that claim really be justified.